Randy Travis - Will the Circle Be Unbroken? Randy Travis - Shall We Gather at the River? Randy Travis - Were You There? 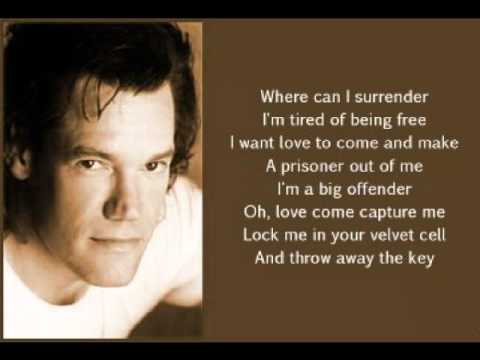 Randy Travis - Is It Still Over?